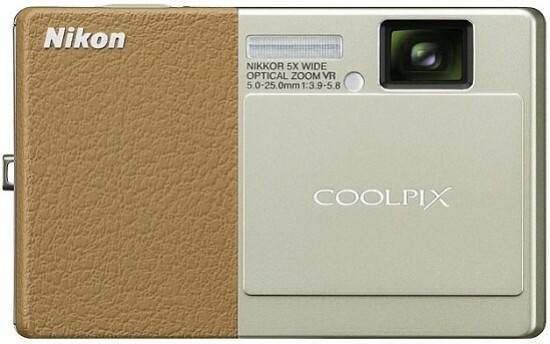 The Nikon Coolpix S70 is a well-built but controversial little snapper. As a digital compact camera, it is average - it has some nice functions, such as the Touch Shutter feature that lets you focus on your subject and take a picture very quickly; but enthusiast photographers will likely bemoan the limited level of user control over the picture taking process as well the lack of a pre- or post-capture histogram to check exposure. In use, the S70 can at times prove annoying - we have often found ourselves in the Home menu against our will when we involuntarily touched the omnipresent Home icon in the lower right-hand corner, for instance - and its image quality is only so-so due to sharpness inconsistencies and the negative effect of too high pixel density on dynamic range and signal-to-noise ratio. As a touchscreen device, it is a step behind the times - yes, it has multi-touch and gesture support, but the execution is a little rough and the experience is less fluid than with a latest-generation Apple iPhone. The most interesting part of the Nikon S70 is undoubtedly its 3.5-inch OLED screen, which we found provided a very wide viewing angle with no colour shifts or loss of contrast, but did not prove to be any better than a decent LCD screen when it came to daylight visibility. We were a little disappointed at its resolution too; a display of this size should really have at least 460,000 dots instead of just 288,000. In theory, the neat-looking Nikon Coolpix S70 could appeal to both photographers and gadget lovers, but for the reasons mentioned in the first paragraph above, we are afraid that Nikon might just find itself stuck between a rock and a hard place. Costing between £225 and £299 at the time of writing, this Coolpix is at least competitively priced for a touchscreen camera, but one is left wondering if it really has what it takes to swing anyone in particular in its direction.